I graduated from high school way back in 1965. Yes, that was fifty years ago. 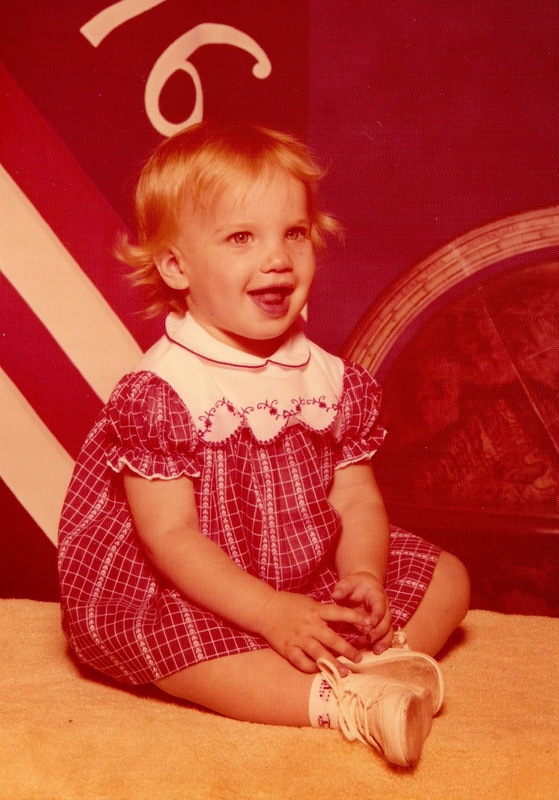 I am a child of the 60's. When I first met my husband he wore a corduroy sport coat with his jeans and smoked a pipe. Just a regular pipe, none of that other stuff associated with pipes and the 1960's. He listened to folk music especially Peter, Paul and Mary. He kind of resembled Paul and Peter with his facial hair. In all these years of marriage I have never seen him without facial hair of some sort. Always a mustache and almost always a beard. 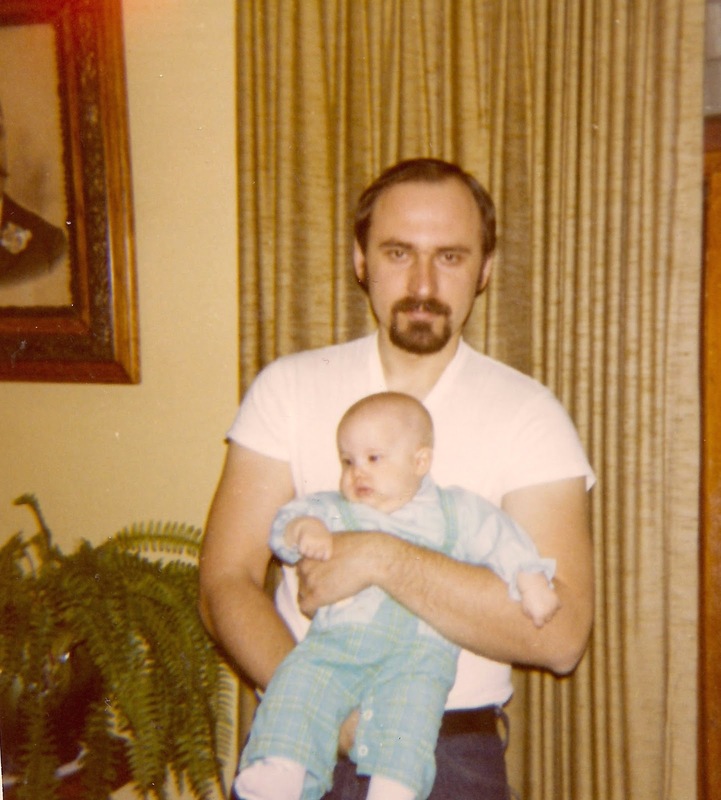 My husband in 1971 with our first daughter. It is hard for young people to imagine that we actually purchased and played records of our favorite artists. I really liked Gene Pitney and some of the mood music, but learned to love Peter, Paul and Mary as well. Whenever we could afford it, we would buy one of their new albums. It was difficult back then. A new teacher in 1969 made $5000 a year. With the help of the teachers union negotiating for wages things did improve gradually. Imagine what it would have been otherwise. It's too bad some feel these unions aren't necessary. 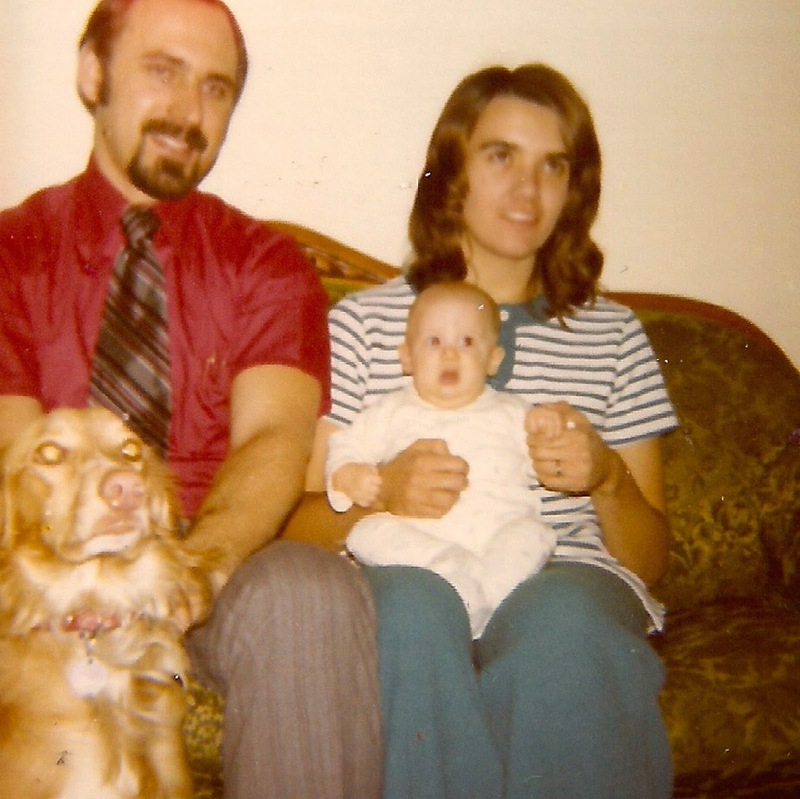 1971 with a dog, a child, a mortgage and the beginning of a great life. A few weeks ago we noticed a sign as we were leaving our granddaughter's Missoula Children's Theatre performance. 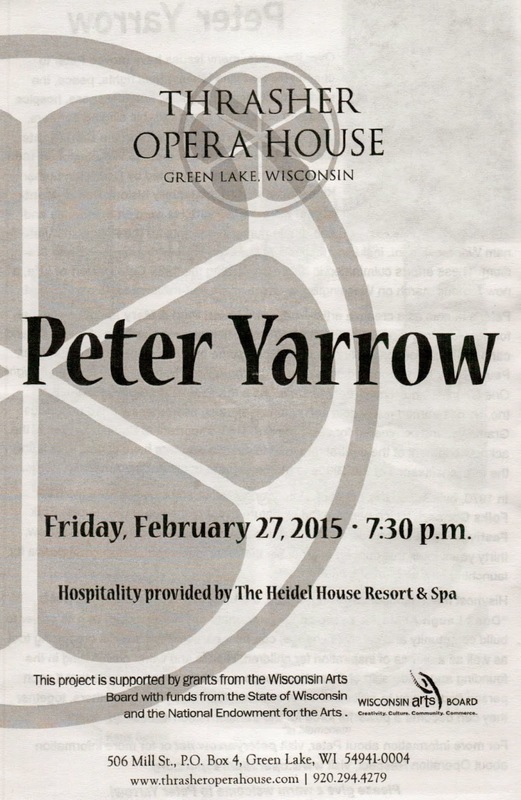 The billboard said that Peter Yarrow was going to be playing at the Green Lake Thrasher Opera House. I mentioned it and never gave it another thought. Then Valentine's Day arrived. We aren't very romantic people. My idea of romance is having my husband do the dishes or throw in a load of laundry. I would prefer that over a bunch of flowers that die in a few days. 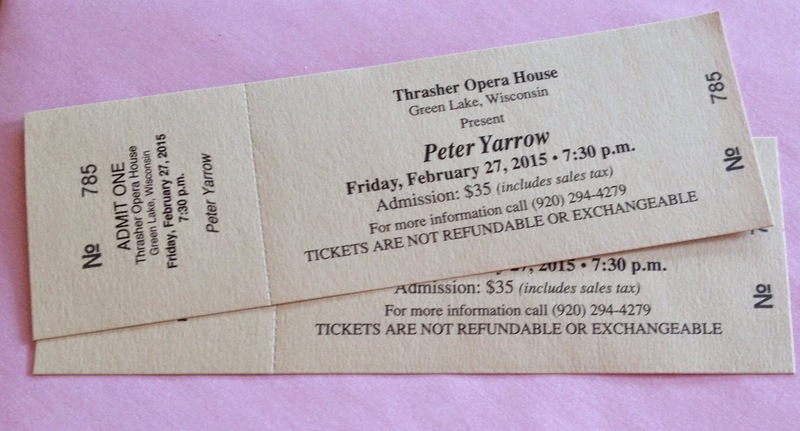 So that being said, imagine my surprise (rather shock) when I got a Valentine card and two tickets to see the Peter Yarrow concert. My dad and my husband conspired to get them. It is very rare that something gets past me without me noticing it. This totally caught me by surprise. A wonderful surprise for sure. The performance was last night. Mike even arranged for our daughter Heather to come over to stay with my dad. Since dad just got out of the hospital, we couldn't leave him alone. We were able to relax for the first time in a long time. darling then and still is. Dad kept referring to it as our romantic date night. I wouldn't go that far, but it was a wonderful evening. Peter was and still is a social activist. He is for equal rights, peace, gender equality, dealing with homelessness, the environment and his latest project called Operation Respect: "Don't Laugh At Me". Along with Paul and Mary, Peter participated in the Civil Rights Movement and the Selma-Montgomery march in 1965. He has been invited back for the 50th anniversary of that march and is looking forward to it. The venue in the opera house is very small and personal. 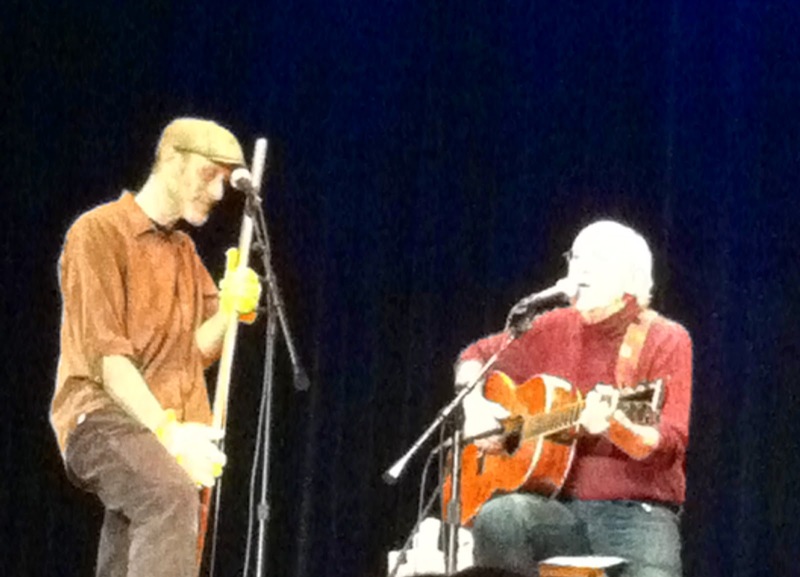 His son Christopher performed along with Peter. He played a wash tub bass using a wash tub, broom handle and clothesline. It sounded just like a Stringed Bass. After every song they would fist bump or hug and Peter would kiss his son on the cheek. He called him his beloved son which was very touching. Most of the audience were over 60 years old except for a half a dozen children. 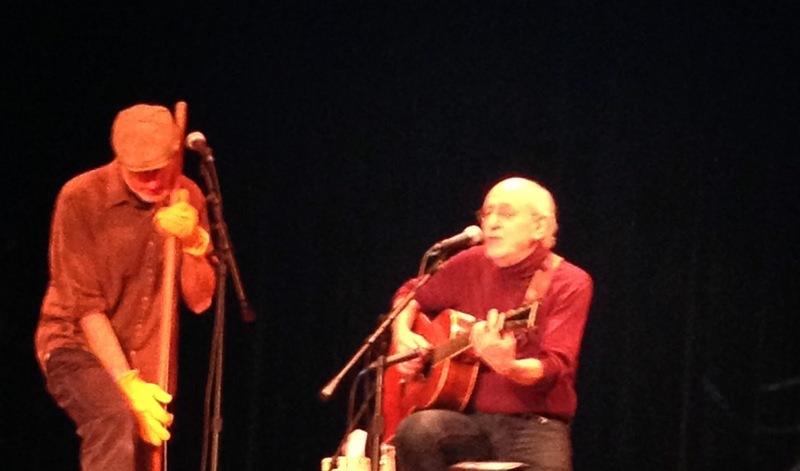 He called them up on stage to sing Puff the Magic Dragon. Then he talked to them and hugged and kissed each of them before exiting the stage. Throughout the concert he took time to interact with the audience. He explained the meaning of his songs and of course encouraged audience participation as we all sang along. My only regret is I don't have good pictures. I didn't take my camera because I didn't think they would allow pictures. I was so wrong. People took photos through the entire performance. I grabbed a few with my phone but they didn't turn out very well. As you can see Peter is a lot older. He is 76 years old but his voice is as strong as it ever was. We are older too, but for a couple of hours last night we felt young again. It was a great time.